Today, Rogue Resolutions and the British Brain Bee announced a partnership to advance neuroscience education in secondary schools across the UK. The organisations will collaborate to raise awareness of brain sciences and a career in medicine and scientific research among teenagers. The initiatives will work on an exciting programme of events and activities to foster an interest of teenagers to consider pursuing neurosciences. In fact, since 2015 the British Brain Bee has been organizing an annual neuroscience competition called the British Brain Bee. 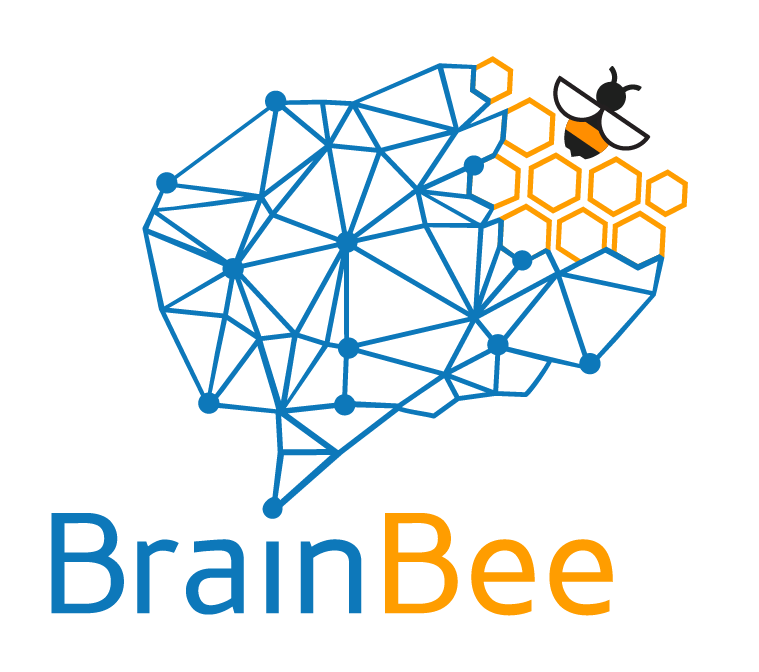 The Brain Bee was founded in 1999 and is the world-wide neuroscience competition for high school students. Directed by Dr Norbert Myslinski, the Brain Bee motivates students to learn about the brain, captures their imaginations, and inspires them to pursue neuroscience careers in order to help treat and find cures for neurological and psychological disorders. There are currently about 175 Local Chapter Brain Bee coordinators in more than 50 countries across 6 continents that conduct competitions annually. The British Brain Bee initiative would not be possible without a large number of dedicated volunteers which include undergraduates, postgraduates, postdocs and established scientists. In return for their work, the BrainBox Initiative will offer volunteers a wide range of opportunities including hands-on, practical experience of neuroscience techniques, speaking at conferences, presenting posters, gaining recognition for their research achievements and to get support for new ideas which will be awarded as part of the British Brain Bee Ambassador Awards. “At Rogue Resolutions we believe that the future of neuroscience lies in nurturing the minds of current and potential researchers. 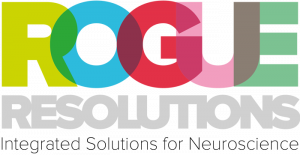 Rogue Resolutions Ltd is a provider of integrated neuroscience products to academic researchers. Products include brain stimulation, brain imaging, neuronavigation and eye tracking devices. To support the next generation, and to give something back to the community, they have created the BrainBox Initiative. 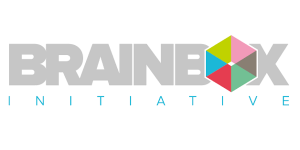 The purpose of BrainBox Initiative is to provide early career researchers a wide range of opportunities including hands-on, practical experience of neuroscience techniques, speaking at conferences, presenting posters, gaining recognition for their research achievements and to get support for new ideas. The British Brain Bee (BBB) is a non-profit public neuroscience engagement initiative with a primary objective of fostering neuroscience education at schools in the UK. The BBB inspires school students to delve into neuroscience, neuroanatomy and research by: organising an annual neuroscience competition (www.brainbee-uk.com), providing school children with the opportunity to meet with neuroscientists and university students, visiting schools, and raising the awareness of the large number of opportunities that a career in STEM, research, and medicine can offer. The British Brain Bee was registered as a charity in 2017 and has received endorsement from the Federation of European Neuroscience Associations (FENS).